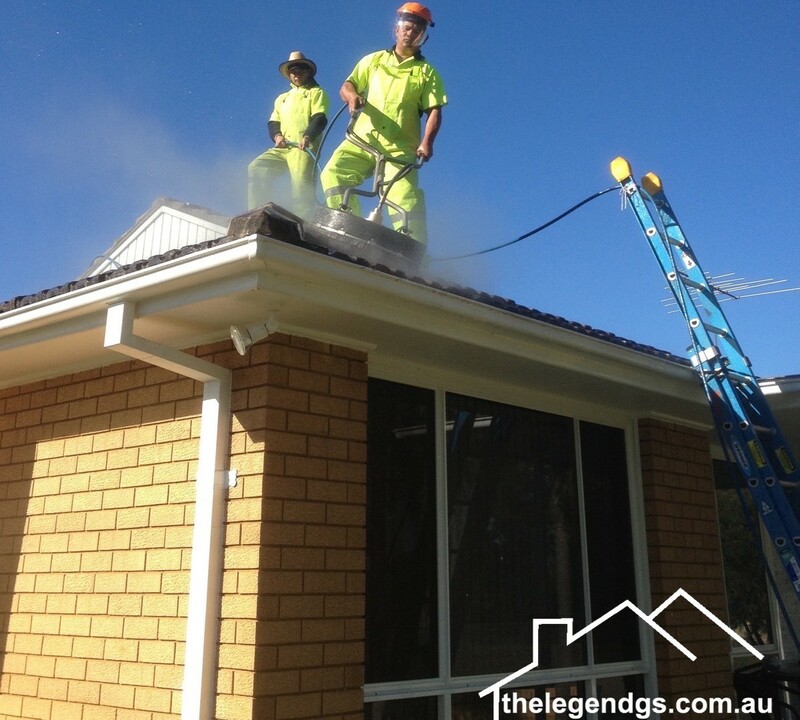 The Legend General Services also offers the services in the areas of Wollongong. Scrubbing off the dirt and debris that get stuck deep into the concrete can be demanding, exhausting, and time consuming. 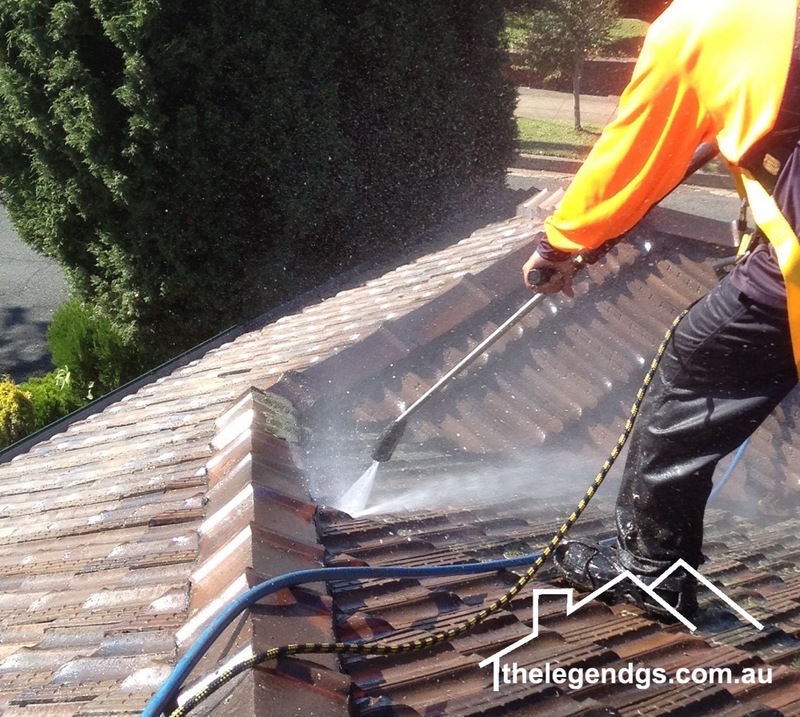 We know what you are dealing with, that is why The Legend General Services offers High Pressure Cleaning in the Wollongong area. 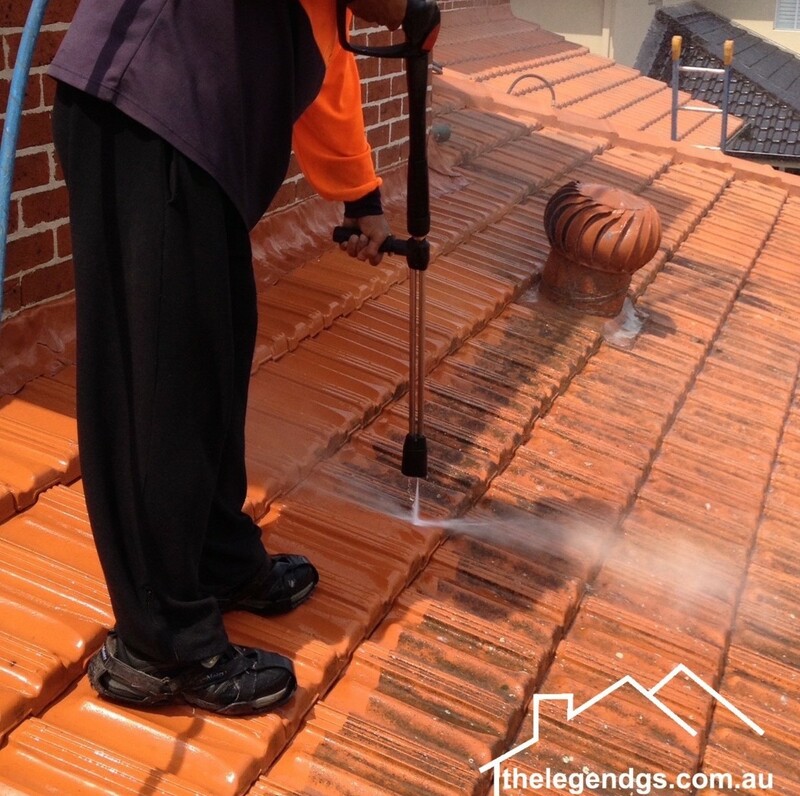 Equipped with the latest pressure washers that can effectively clean grease, mould, dust, dirt, and mud off concrete surfaces, you’ll be sure that we get our job done right and your surface will look brand new. High Pressure Cleaning can save you a lot of time. It is so much faster than manually scrubbing the surface. We also use the right chemicals with environment-friendly components to improve the efficiency of removing the grimes off of any surface. Furthermore, it is also cost-effective because it uses less water. And, don’t worry, it is definitely safe to use – we won’t be damaging your surfaces. The water may come out strong but it’s not strong enough to ruin what it’s cleaning. 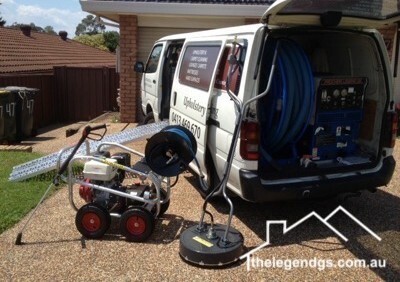 Our cleaning technicians in Wollongong are well trained and licensed to handle the equipment. We assure you that we trained our technicians not only in the art of cleaning, but also in the practice of following the law and the industry standards to deliver 100% cleaning services. Does your roof need that loving feeling? 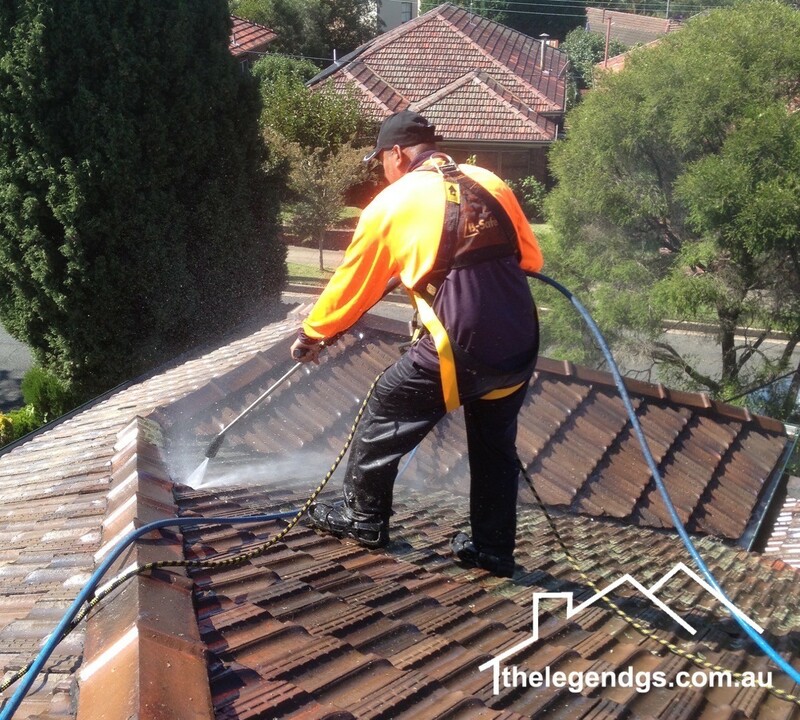 The Legend General Services in Wollongong offers Roof Restoration services. 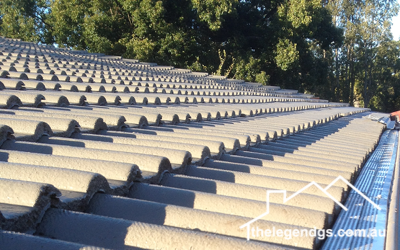 Being the first layer of protection for a home or building, the roof often shows signs of wear and tear over time, because we know that roofs don’t last forever. Instead of waiting for a major roof repair, it is best to upgrade and restore your roof now using modern products and the latest installation techniques. 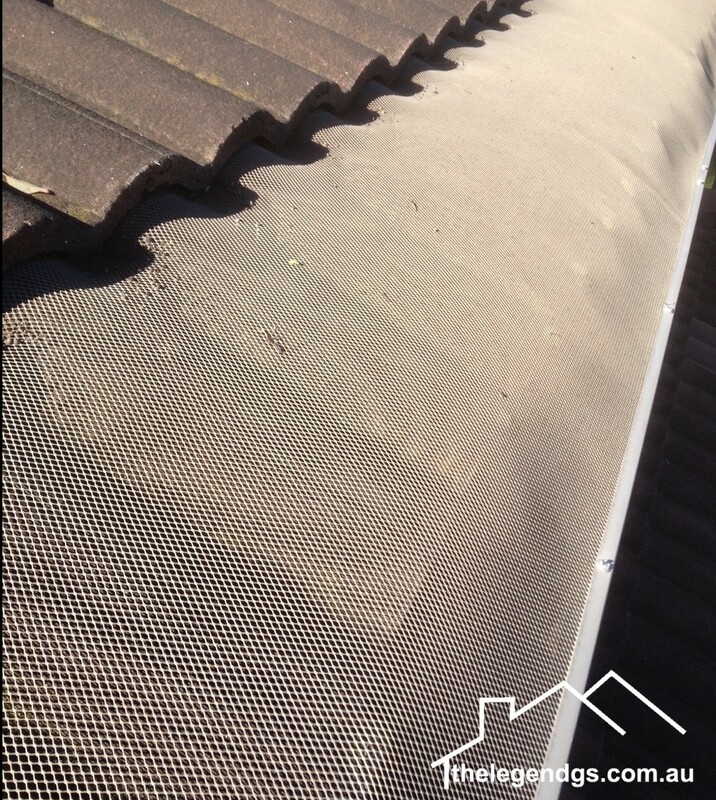 Prevent roof leaks by cleaning your roof, because if you don’t stop it right away, it will cause more damage to your entire property. You will have to endure under the poor conditions of having water damage and mould or mildew growth. 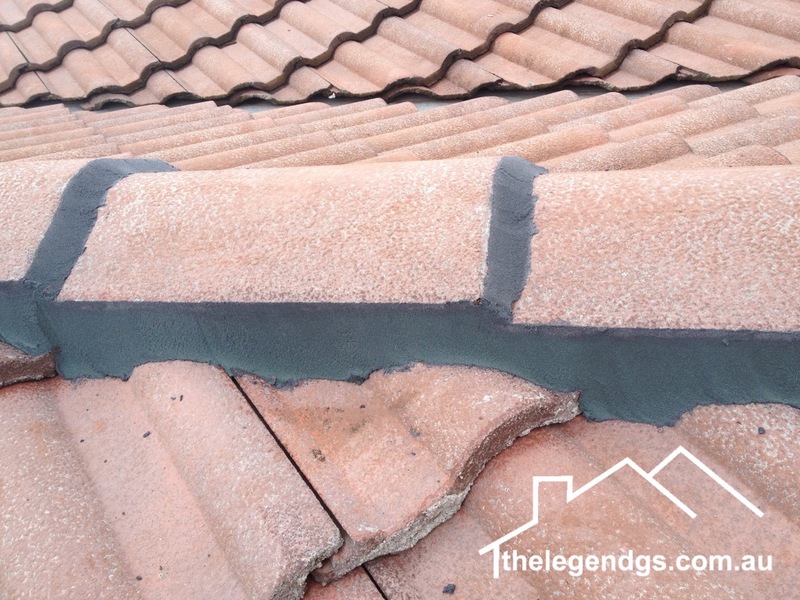 If you want to improve the look of your home, your roof might have to be replaced. 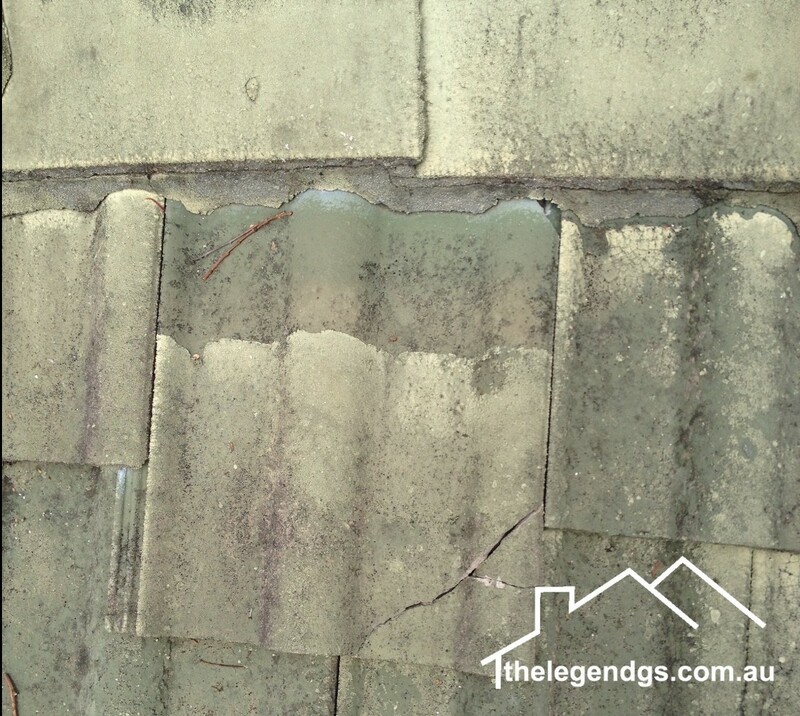 Old roof tiles are unsightly to look at and may lower the value of your home. Remember that great roofs add value to your property. 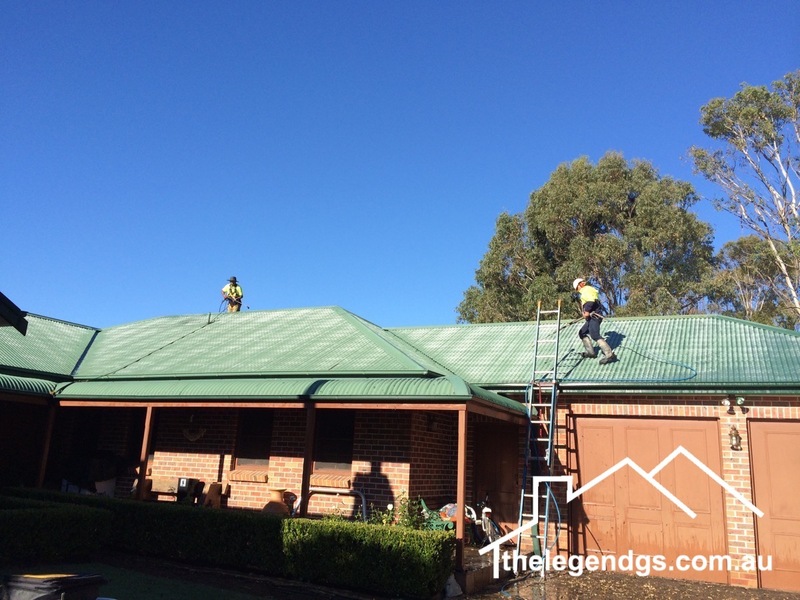 So if you’re in the Wollongong area and you need roof maintenance, broken tile replacement, roof repair, roof upgrade, roof cleaning, or roof restoration, we are just a call away. 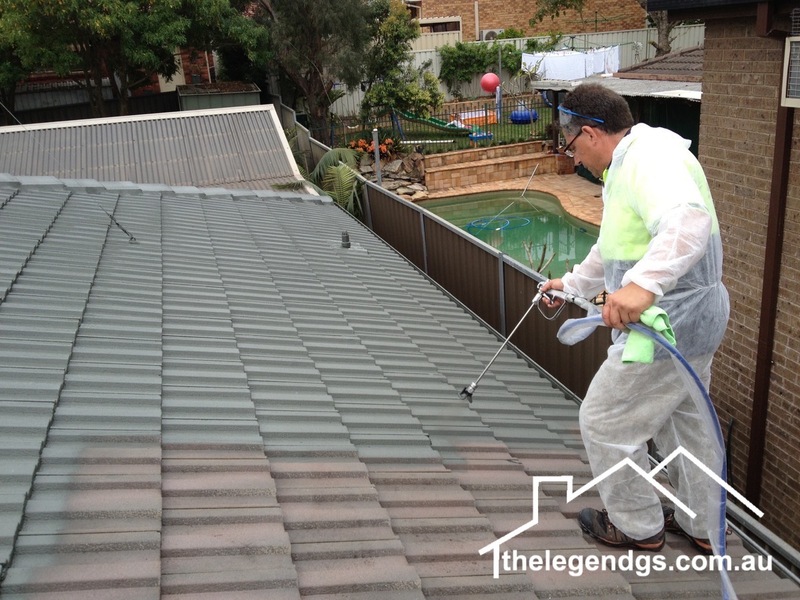 We also offer a 10-year warranty on our roof restoration services, which use Dulux 962 roof membrane. Does your property have poor drainage? That must be caused by your damaged gutters. 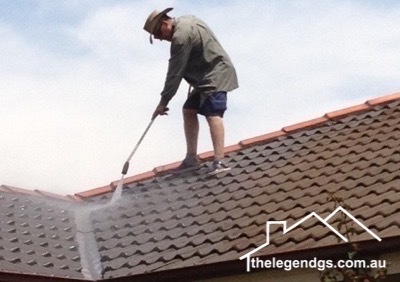 Let The Legend General Services help you fix your gutters. 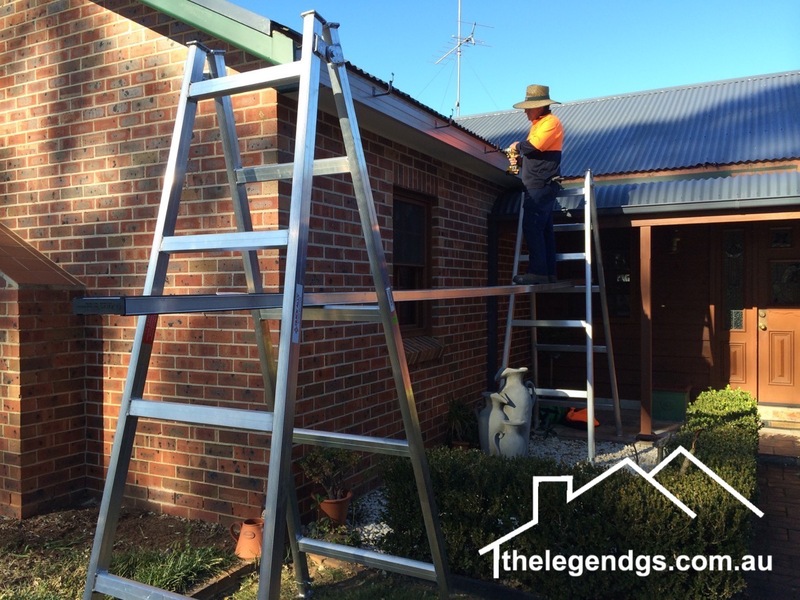 We offer Gutter Replacement services in the Wollongong area. 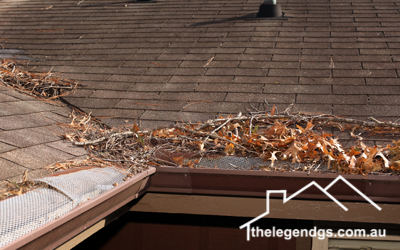 We also do gutter installation if you need your old gutters replaced. New and unbroken gutters provide better protection, prevent problems, and give improved appearance of the roof. 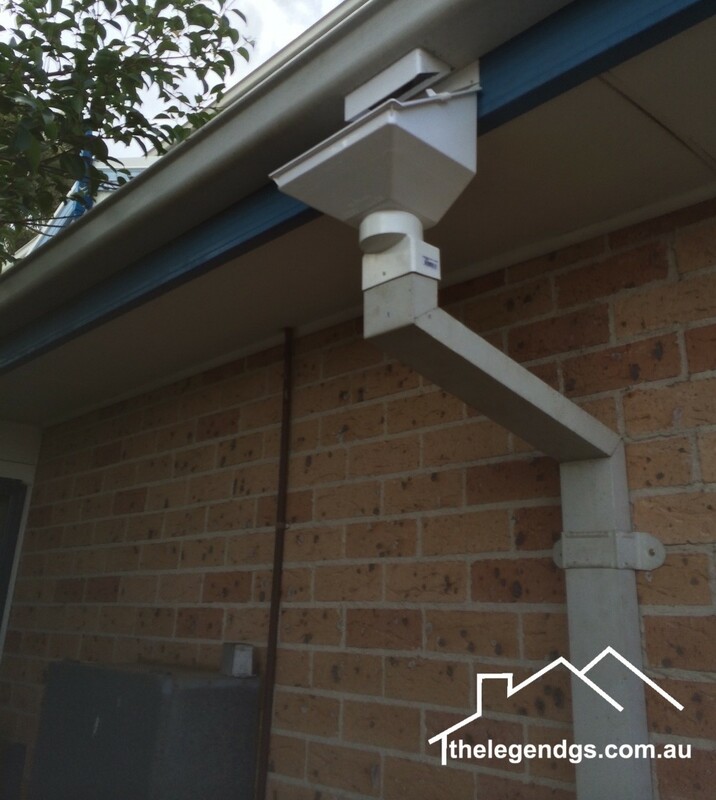 Our technicians in Wollongong can help you offer several options for your new gutter. They will also help you decide if you need gutter cleaning, protection, repair, maintenance, painting, or replacement. Call us and we’ll send one of our technicians to inspect your property. 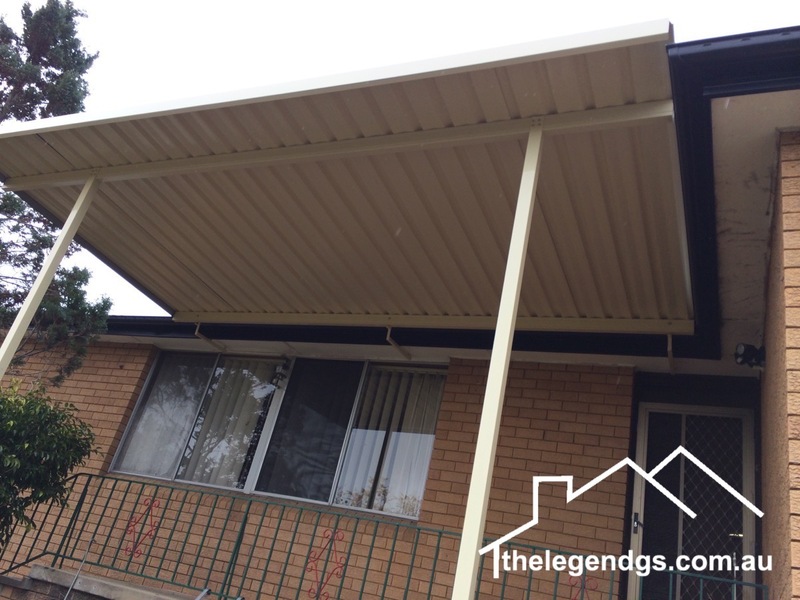 If you need a pergola installed in your home so you can spend some time outdoors, The Legend General Services in Wollongong offers Carport and Pergolas installation services. Pergolas are a good investment as it maximises outdoor space. It also adds value to and improves the appearance of your home. So let us build the pergola for your home. A carport serves as an additional protection from bad weather. It keeps you, your vehicles, passengers, and packages safe from the rain and snow. The sun and rain can damage and alter your car’s finish so you can help your car maintain its shine by keeping them under your carport. You can also use the carport as a deck or patio. We can custom design and install the carport of your choice. You can even choose to have it attached to your home or installed as a freestanding structure. 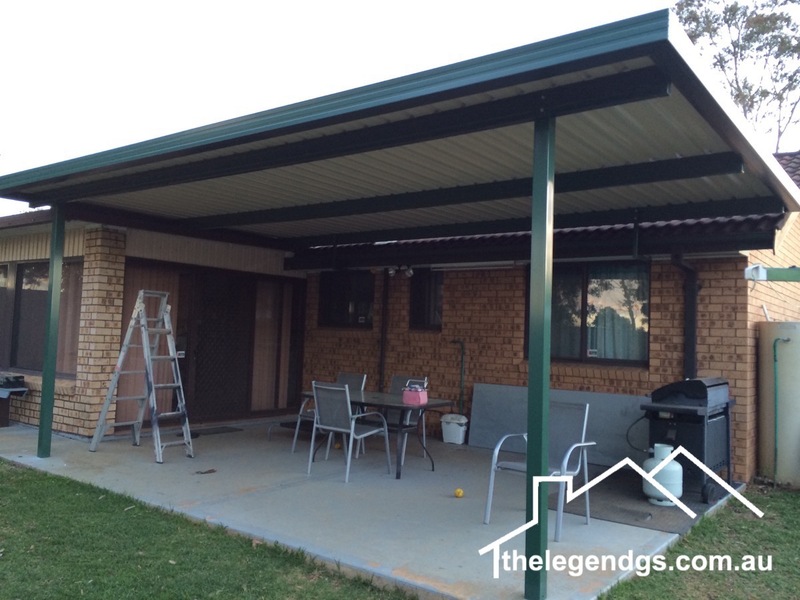 We also specialise in the constructing, maintaining, restoring, and maintaining of carport and pergolas for both residential and commercial clients.